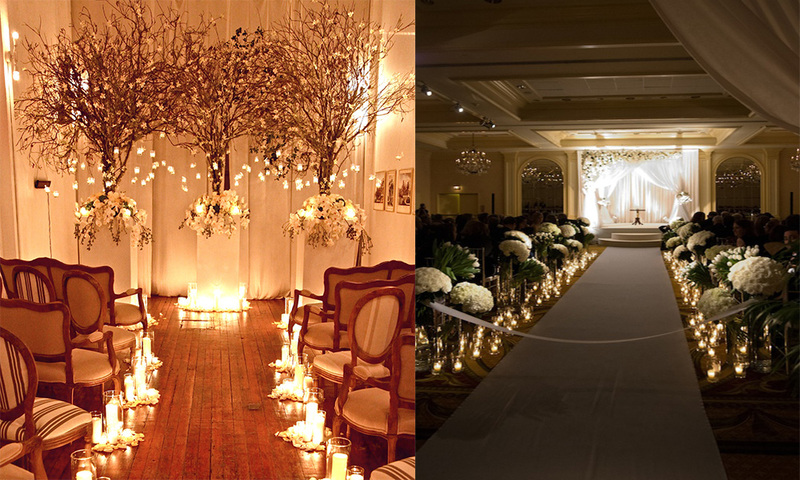 Every bride and groom wants their wedding to be as magical as they always dreamed it could be. 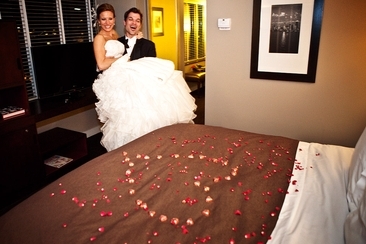 They want their guests to remember every moment of the beautiful vows, as well as the fun party afterward. They want everything, including the wedding backdrop, to reflect who they are and where they are going in their new life together. 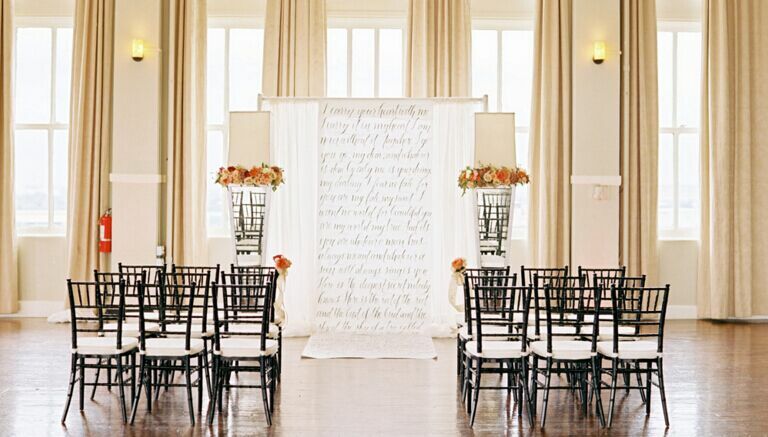 These wedding backdrop ideas are perfect for those who want to create a wedding day they will cherish forever. Nothing speaks to natural beauty and the constant, unending love you have for each other like a backdrop in front of the ocean. 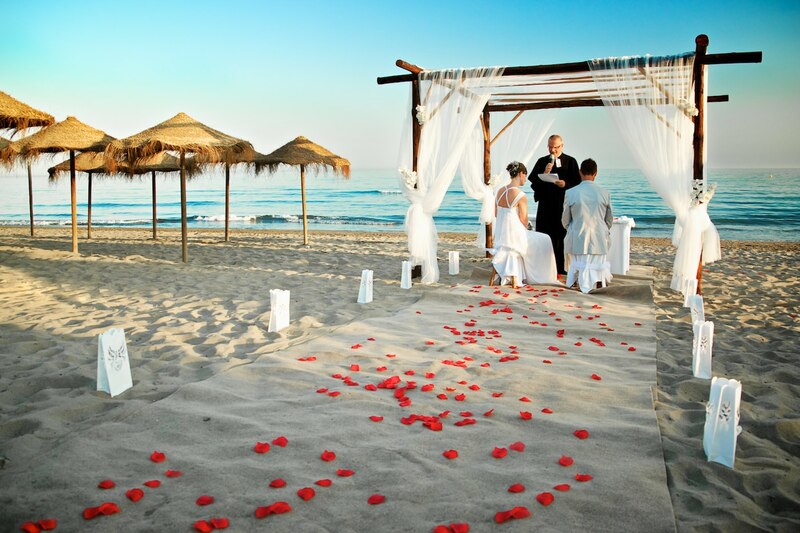 A wedding on the beach is rather common, but there is very good reason for this. Have you ever watched a beach sunset and felt your heart race? That’s the idea. Simply draping a few sheets of muslin over a sturdy clothesline can transform what would be a featureless backdrop into something simple, rustic and gorgeous. This is an especially good choice if you both prefer the frugal, simple life as opposed to anything elaborate. 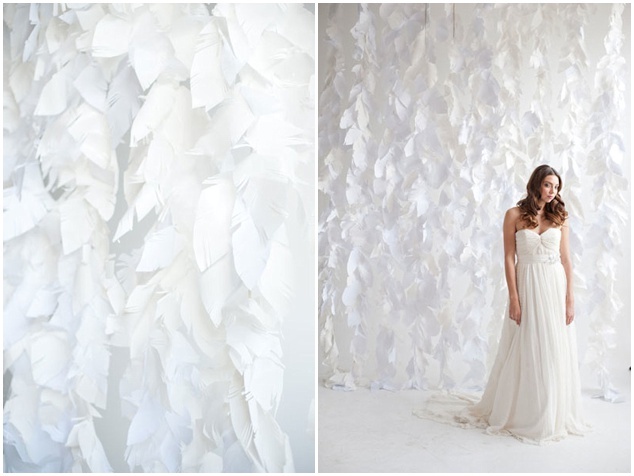 A wall of enormous feathers, especially large feathers of one particular color, can create a bold statement. Try white feathers, or for a more dramatic effect, go with peacock feathers. These should mimic any feathers or feathering in your dress. 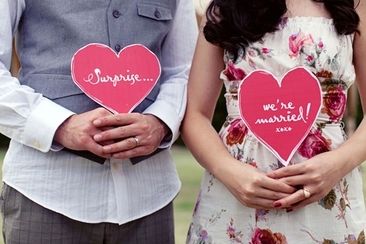 This is especially gorgeous if you are planning on changing your last name! Create a backdrop that is all about that particular initial. Or you can go with both initials presented in a stunning way, such as with glittery letters that are three feet high. The picture shows the wedding of a celebrity couple in China, which created quite stir! 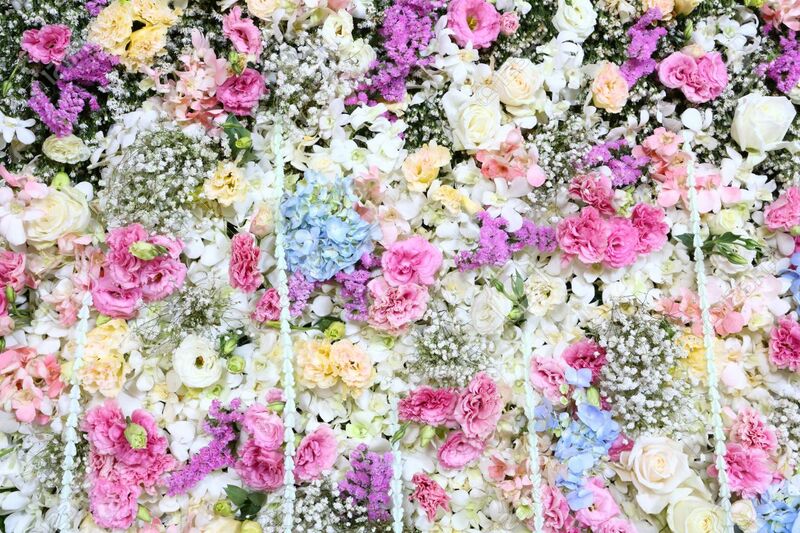 Your heart is bursting with happiness, so shouldn’t your wedding backdrop ideas be bursting with color to reflect that? By using backdrops that have lots of color, you are also allowing for any color scheme you might dream up for your dress and bridesmaids. Don’t have the money to do much? Use a projector to cast an image on a white sheet hung as a backdrop. It could be anything from psychedelic colors and shapes to gentle waves on a beach or the silhouettes of trees. Not only do flowers add a beautiful burst of color, they are soft in a way that just brings love to mind. Besides that, they smell delicious, especially in large groups. Up the ante by giving out bouquets of those same flowers at the end of the night. You can also use fall or winter flowers. 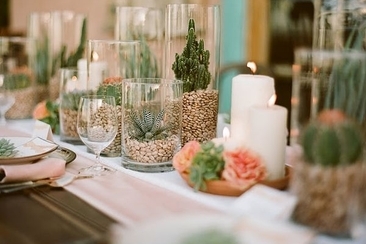 Your wedding doesn’t have to be about roses. It can be about the gorgeous flowers that show up in fall, such as thistle. 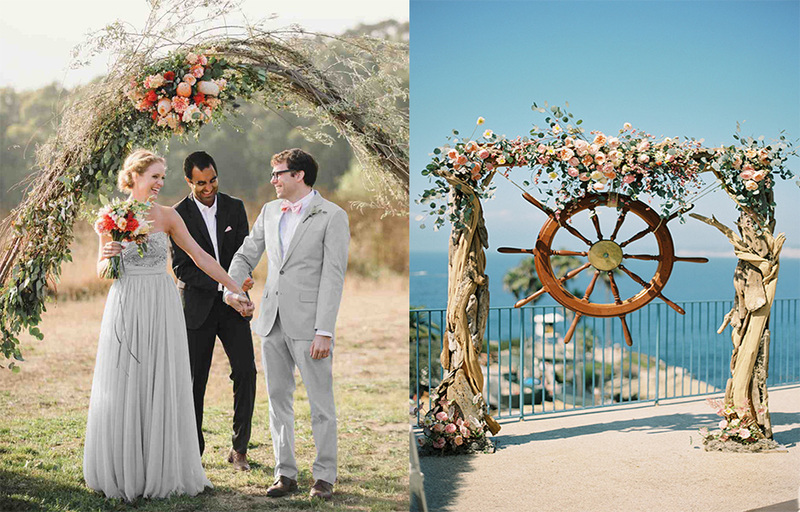 You can even use a variety of dried flowers to complete a beautiful wedding backdrop. 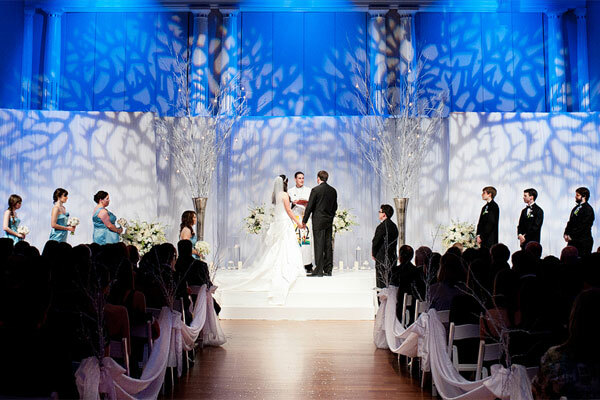 Wedding backdrop ideas can include things that matter to you, such as the crane – a symbol of peace. Tiny handmade cranes on the backdrop can be made by guests! 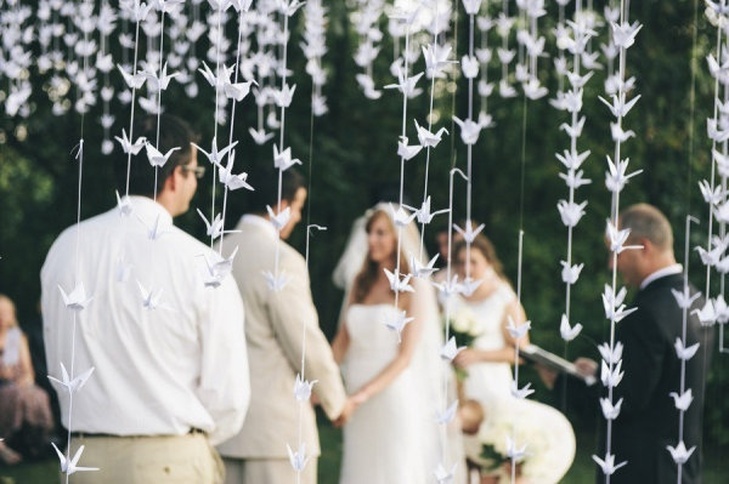 Simply send them a few sheets of paper and instructions before the wedding and ask them to create the cranes for you. 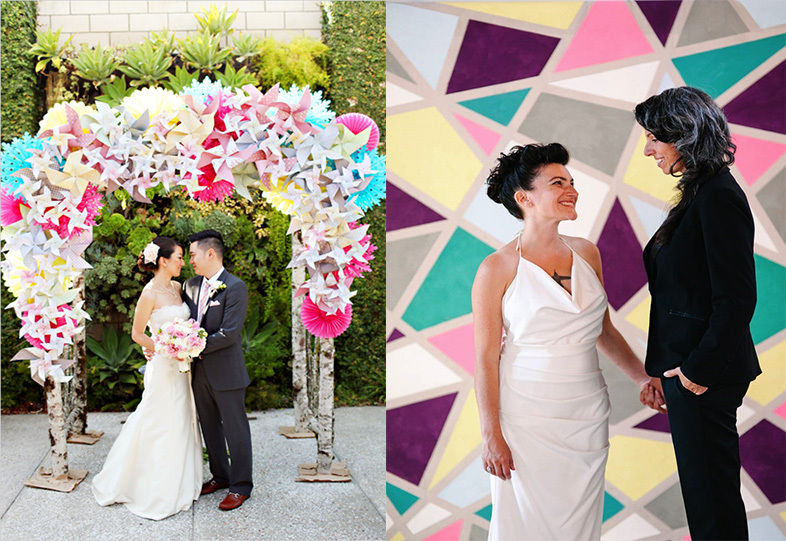 On the big day, put them together and get married in front of them. 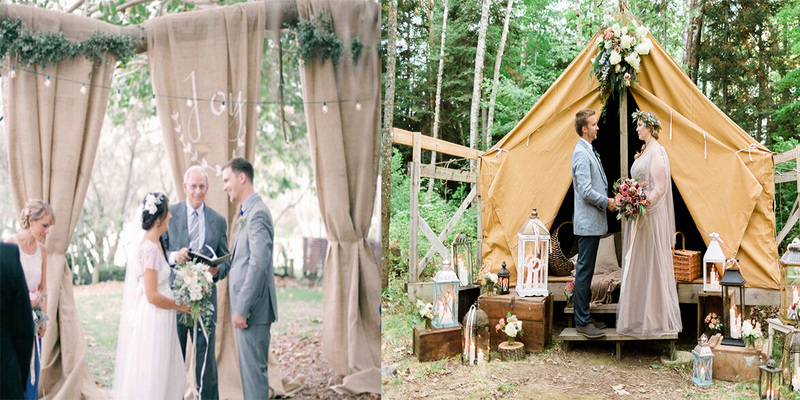 The altar where you exchange your vows should be as unique as you are. Therefore, choose something that suits both of you. For nature lovers, it could be a massive tree. For those who sail, it could be an anchor suspended by ropes. For those who love to hike, it could be the majesty of a mountain right behind you. Colorful umbrellas hold a few different meanings. They might be great for a destination wedding, or they might work as a way of saying that you will always be the umbrella that protects each other from the wind and rain. 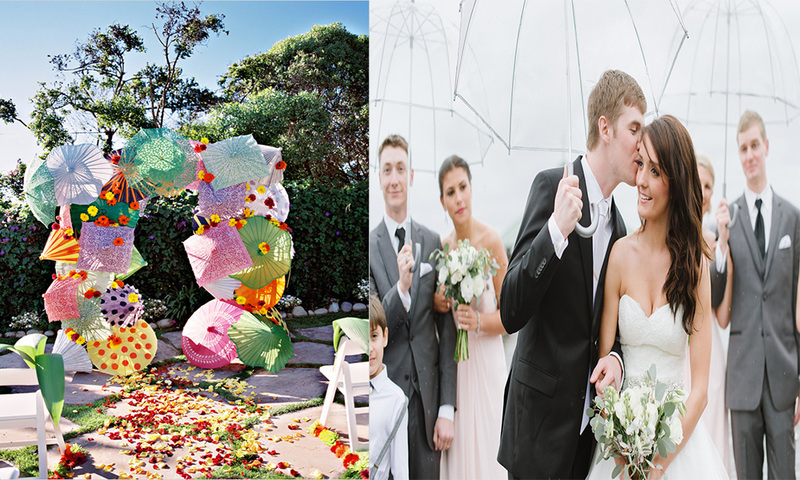 Either way, those umbrellas can them break down to be used as parting gifts after the reception! 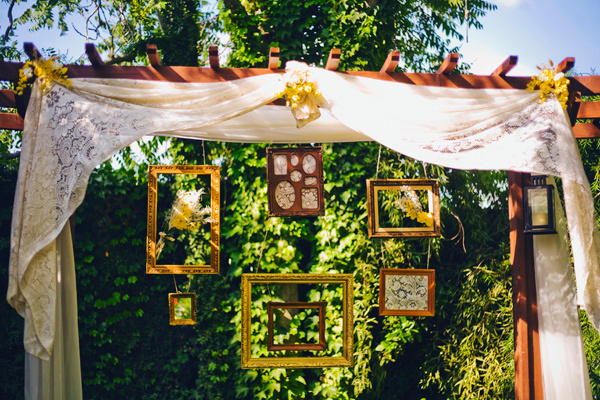 Hanging picture frames can be a symbol of all the frames you will fill with family photographs over the years. You can be married in front of them, or even married behind a large one, so that your guests are looking at you through the frame. Remember to give frames as gifts, too! You are on cloud nine. Your heart is in the clouds. Why not make it a statement? 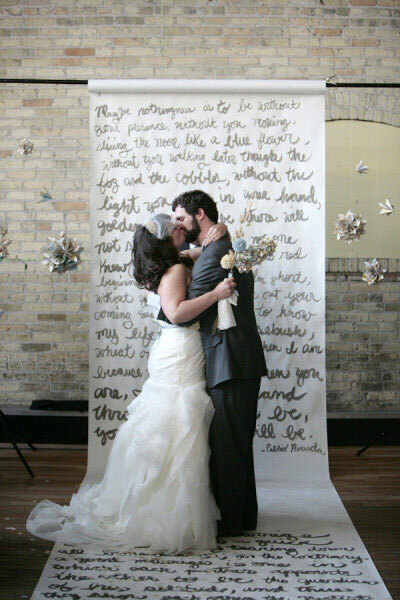 Among wedding backdrop ideas, this one hasn’t been used all that often, so your guests will be delighted to see your ingenuity. 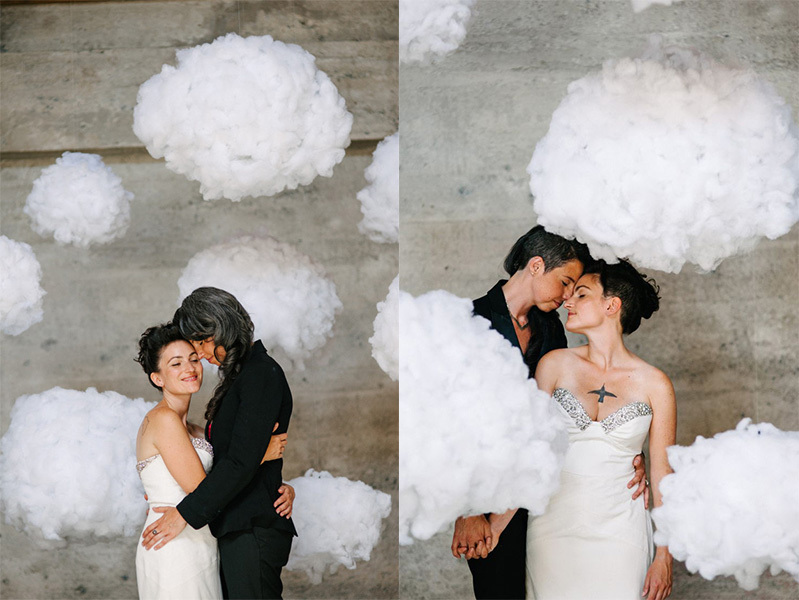 Create clouds out of cotton for a beautiful backdrop. 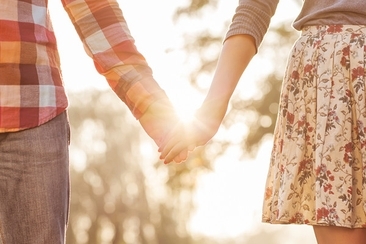 You will now be filling your time with each other, and the clocks serve as a reminder to always slow down and savor it. 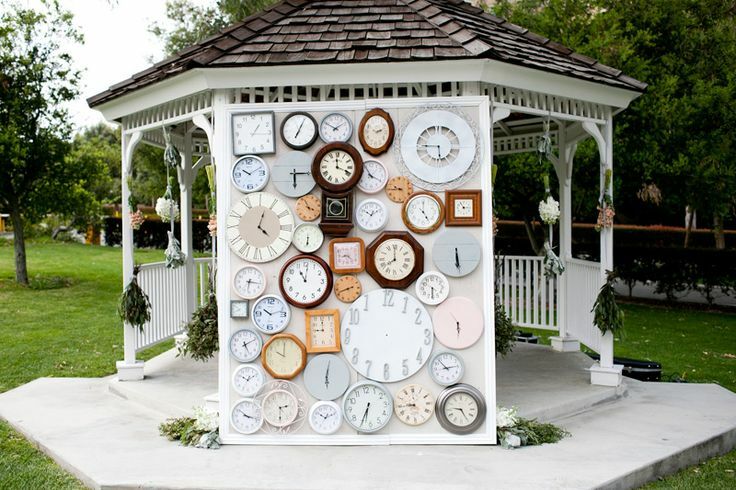 A backdrop of several small clocks breaks down later to give your guests each a nice clock to take home and remember the occasion. Choose your favorite poem and repeat it over and over on the backdrop. It gives your guests something to look at while they wait for you to walk down the aisle, and it serves to set the tone for your gorgeous day. 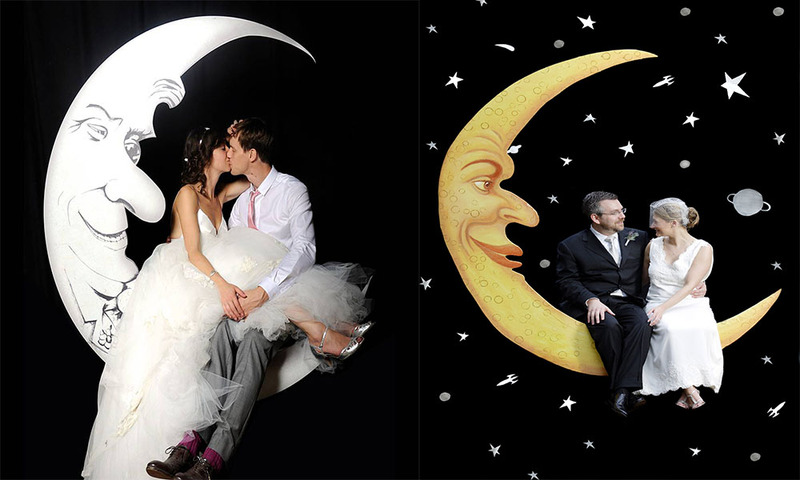 This one of wedding backdrop ideas is especially delightful at night, when you can light up the paper balls to create paper moons. 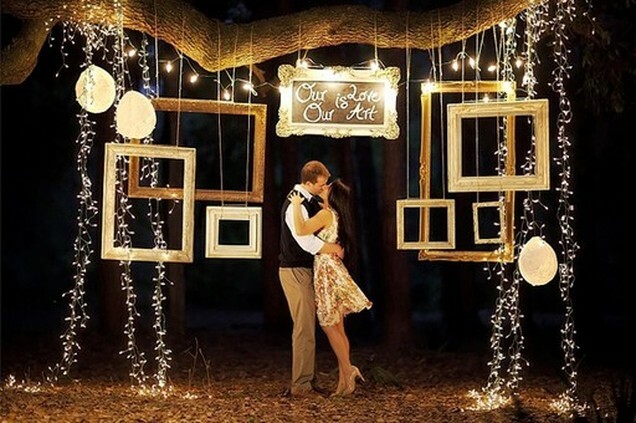 Add a few glowing stars and you have a gorgeous backdrop that your guests will talk about for years to come. 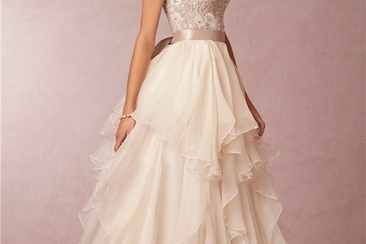 Do you have a pear shaped body and eager to choose a suitable wedding gown? Here are 24 best choices of wedding dress for brides with pear shaped body to give you a balanced look. From casual twisted ponytails to perfectly polished and smooth chignon dos, there is a large range of bridesmaid hairstyles out there. 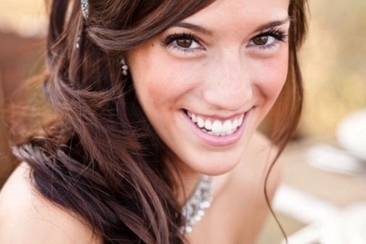 Take a look at our list of versatile hairdos!